Wycliffe College is pleased to partner with Word Made Digital for its second season, running now through June. A weekly podcast, the goal is to inform and equip Christian creatives and communicators to communicate the best news in the world by learning from some of the very best Christian practitioners. 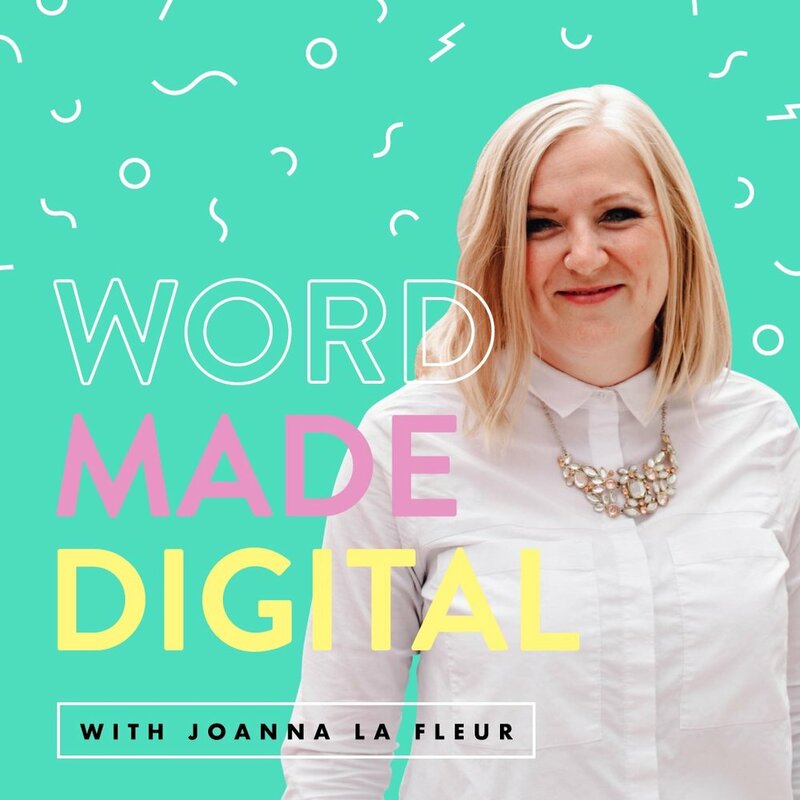 Hosted by Wycliffe College alumnus, Joanna La Fleur, episodes include popular preachers, filmmakers, artists, authors, event producers, songwriters, creative entrepreneurs and much more. Learn more here, and subscribe wherever you listen to podcasts.